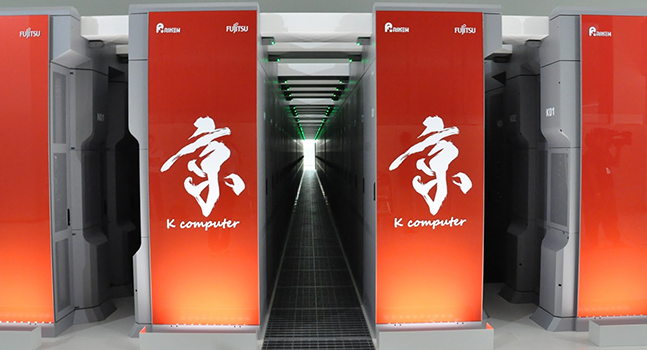 Fujitsu Laboratories Ltd. Has announced that it has developed technology that precisely calculates the energy required to execute various software programs running on server CPUs, for energy-efficient programming. Servers equipped with Intel-made CPUs include a power-control mechanism that can measure power consumption for the CPU as a whole. Until now, however, it was not possible to calculate the energy required to execute software on a core-by-core basis, so it has been difficult to take a software-based approach to reducing power consumption. Now Fujitsu Laboratories has developed technology that uses information that can be tracked at the individual core level, such as clock cycles and cache-hit percentages, to estimate energy consumption in detail, down to the program module level. This makes energy-efficient programming a more efficient process, contributing to both lower overall server energy usage and, by using surplus power, higher software performance. Details of this technology are being presented at the Summer United Workshops on Parallel, Distributed and Cooperative Processing 2015 (SWoPP 2015), opening in Beppu, Oita Prefecture, on August 4. As the scale and processing volumes of systems such as datacenters and supercomputers expand, so too does their energy consumption. 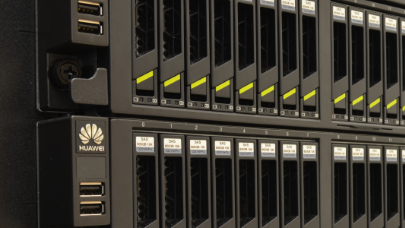 For example, in the case of a top-level, high-performance supercomputer, power consumption is thought to reach roughly 18 megawatts. According to a report by the Ministry of Internal Affairs and Communications (1), Japan’s datacenters consume an average of 7.72 billion kWh per year. Given these high levels, there is a need to reduce overall energy consumption. One way to reduce energy consumption is through the use of more energy-efficient hardware. Another is to reduce the energy required to run programs on servers. A precondition for energy-efficient programming is to have an understanding of the energy being consumed by existing software. Servers equipped with Intel-made CPUs include a power-control mechanism called RAPL (2) that can be used to measure power consumption for the CPU as a whole. But this has not extended to being able to analyze energy consumption at an individual core level, which is where software runs. This has made it difficult to get a detailed picture of the energy requirements of software. 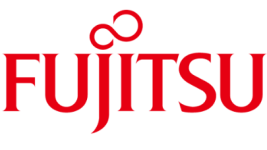 Fujitsu Laboratories is proceeding with tests of reducing the energy required to execute software with the goal of a practical implementation of this technology in fiscal 2016. 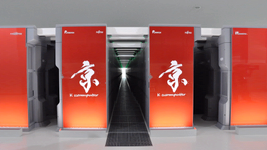 The company is also looking into applying the technology to Fujitsu’s own datacenters, with the goal of analyzing datacenter energy consumption in more detail to improve datacenter energy efficiency. Report by the Ministry of Internal Affairs and Communications See “Report of the Study Group on ICT Policy to Address Global Warming,” published April 2008 by the Ministry of Internal Affairs and Communications. RAPL “Running Average Power Limit.” A mechanism for controlling and measuring electric power in Intel-made CPUs.